Amber Kelly, mining lawyer and amateur paleontologist, visits her family’s 19th century log cabin in the Colorado mountains and discovers a puzzle box hidden in a 200-year-old loom. Inside the box is a brooch engraved with a Gaelic inscription. After reciting the words, an earthy-scented fog engulfs Amber and whisks her off to Leadville, Colorado, in the year 1878. 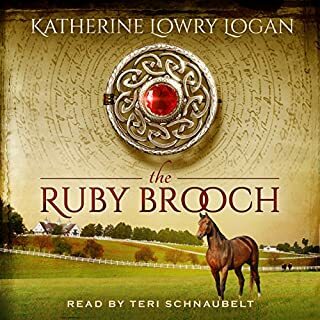 You can't go wrong with listing/reading the Celtic Brooch Series. 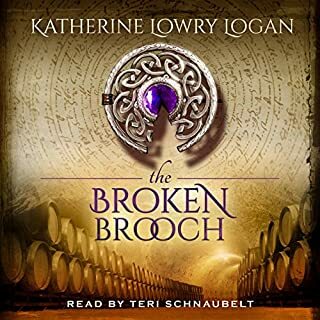 Teri Schnaulbelt is an amazing narrator, I look forward to listening anything she narrates. 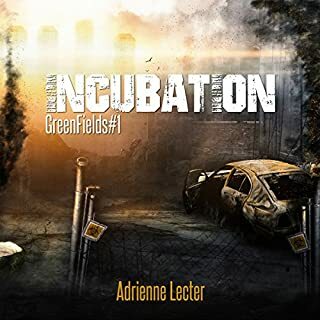 "He saw me for me"
I love the Greenfield series but couldn't get into the book with this narrator. I will try again, but not sure if I can make it through. 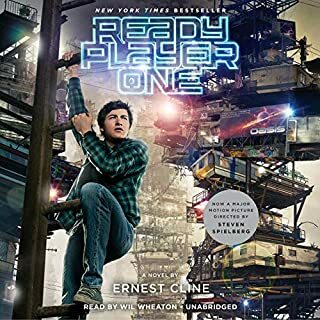 Listened to this book while on a cross country road trip. The book is much better than the movie. the narrator really made you feel like you were in the story. I was sad when it was over. 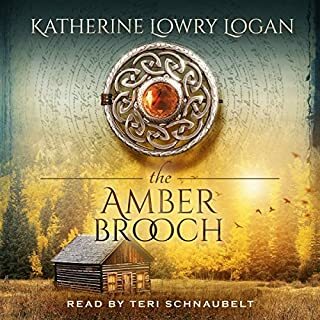 I've read the Celtic Brooch series before and LOVE them. during a cross country trip decided to try my hand at audible books. 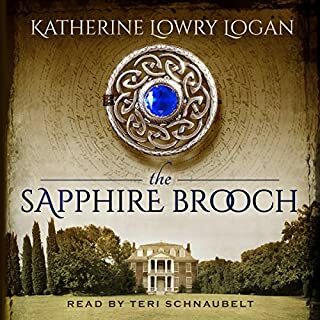 Teri Schnaubelt is an amazing narrator and truly makes you want to listen over and over again. Always on the go and racing toward the next challenge, Meredith Montgomery is the kind of woman who has it all - or at least that's what she wants everyone to believe. But when a serendipitous twist of fate at a quaint B&B brings her face-to-face with Elliott Fraser, a wealthy and respected Scotsman, Meredith might just slow down for the first time in her life. Just read this story for the second time! Reenactor Dr. Charlotte Mallory has spent years perfecting the portrayal of her ancestor, Civil War Confederate surgeon Major Carlton Mallory. 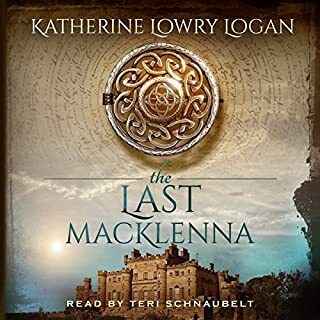 In the middle of the 150th anniversary reenactment of the Battle of Cedar Creek, she is hurled back in time and lands in the middle of the battle itself, and from there is catapulted into dangers that threaten her life and shatter her heart. West Point graduate Kenzie Wallis-Manning planned to make the Army her career, but after being severely wounded during her second deployment, and suffering from PTSD, she retires from the military and enrolls in law school. 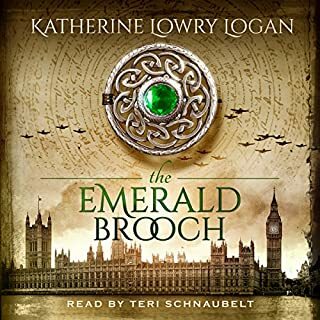 While studying in England, she receives a package containing an emerald brooch with a Gaelic inscription. As soon as she sounds out the words engraved on the stone, she is whisked back in time to May 28, 1944. Amazing narration a d great story. When a brooch is broken, some of its magic is lost. When NYPD detective JL O'Grady is invited to be her brother's plus-one at Montgomery Winery's end-of-harvest gala, she plans to enjoy a fabulous weekend in Napa drinking wine, enjoying sunset dinners on the veranda, and watching her brother's high school basketball tournament. Instead, she's pulled into a murder investigation hauntingly similar to a New York City racketeering and drug case that nearly ended her career. Fantastic suspense story set in Napa Valley!